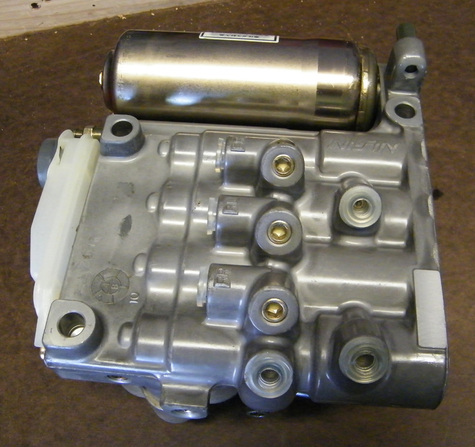 This is a NEW OEM Honda 95-97 Accord 2.7L ABS Hydraulic Unit. They are bulk in plastic bags and will ship in plain box. Honda Part# 57110-SV7-A53. I will entertain offers for all 3 units. Please feel free to contact through AWA with any questions.